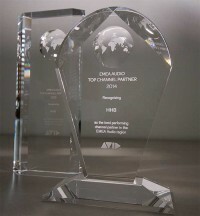 HHB Communications Ltd. has been named Avid’s EMEA Audio Top Channel Partner for 2014. 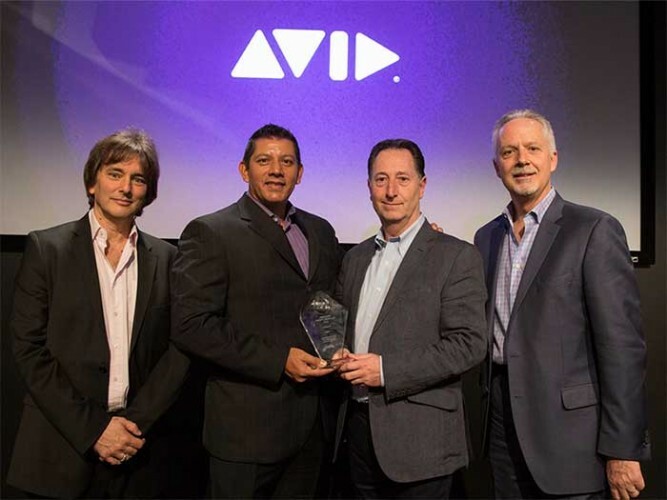 This is the second consecutive year that HHB and Soho audio post subsidiary Scrub have been noted by Avid for excellence in Pro Tools sales and support in Europe the Middle East and Africa (EMEA). HHB and Scrub have supplied over 40 of Avid’s new S6 control surfaces to the UK’s leading broadcast, audio post and educational facilities, including Red Light Mastering, Wave Studios, Empire Design, Gorilla, ENVY, Silverglade, LipSync, Encore, Smoke & Mirrors, the University of the West of England and more. This is in addition to upgrading the UK’s top studios to the latest Pro Tools software and HD hardware. HHB’s technical department is comprised of the most experienced team of specialists to provide first-line support for Avid Pro Tools HD customers, offering the services of three Avid Certified Service Representatives (ACSR). These highly-trained engineers are the UK’s foremost support and maintenance personnel with the expertise to help minimise system downtime and maximise productivity. Avid senior vice president of Worldwide Field Operations Jeff Rosica comments: "Avid is pleased to honour HHB Communications as our Top EMEA Pro Audio Partner – for the second year in a row. 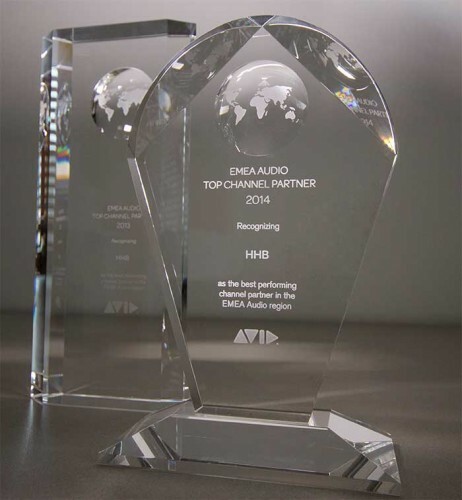 Throughout 2014, HHB’s dedicated sales and technical support team once again showed terrific business performance in support of our mutual customers, and demonstrated tremendous commitment towards the Avid Everywhere vision and all of Avid’s professional audio solutions. Most importantly, we thank HHB for all they did to help customers create amazing audio content for the enjoyment of people everywhere." Customers are invited to arrange an appointment to view the full features of the S6 with an Avid specialists to see how the new modular mixing system can be custom configured to fit seamlessly with any professional workflow application. In picture: Tim Carroll, Avid vice president of worldwide audio, sales and professional services; Louis Hernandez, Jr., Avid chairman, president and CEO; Steve Angel, HHB Group sales director; Jeff Rosica, Avid senior vice president of worldwide field operations.